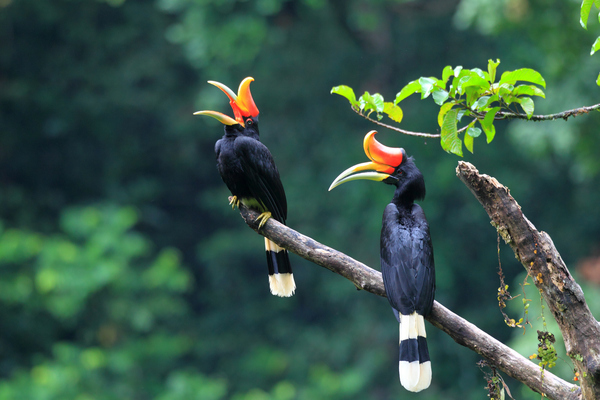 Sabah, the eastern state of Malaysian Borneo, is home to incredible wildlife but also unique cultural experiences. Most people live in small villages, some in modernized longhouses. Farming of rice and other staple crops is a way of life. In some villages, a particular craft or product provides livelihood for all. 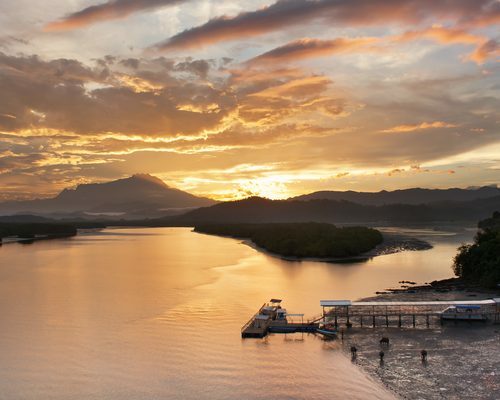 This short itinerary gives a taste of village life within a day’s drive of Kota Kinabalu. 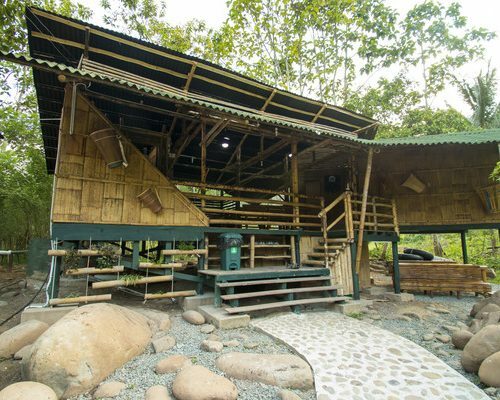 Spend one night in a farmstay where your meals will be locally prepared and otherwise relax at a lovely resort by the South China Sea. 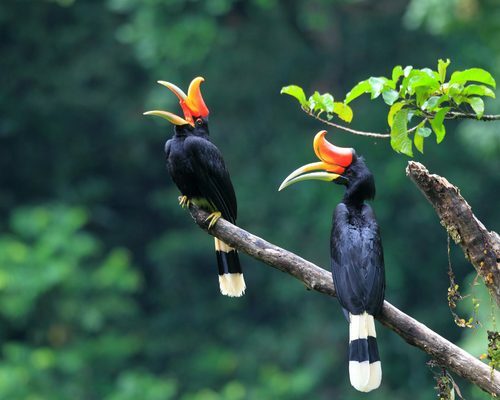 This short trip is great for families and combines well with a holiday elsewhere in Borneo, Malaysia, or Southeast Asia. This itinerary is here to inspire you as all of our holidays are tailor-made to suit you. We’re happy to add or subtract days, change hotels, and adjust as you see fit. 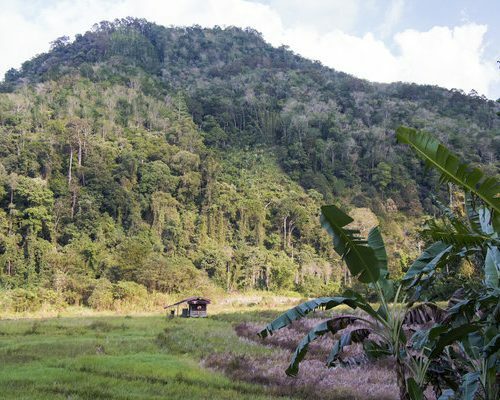 To learn more about Sabah village life in Borneo, give us a call at UK 020 7112 0019 or email borneo@fleewinter.com to start planning your holiday. Welcome to Sabah, the Land Below the Wind! Your driver will meet you today at Kota Kinabalu International Airport and deliver you to your beachfront hotel. Settle in to your resort. 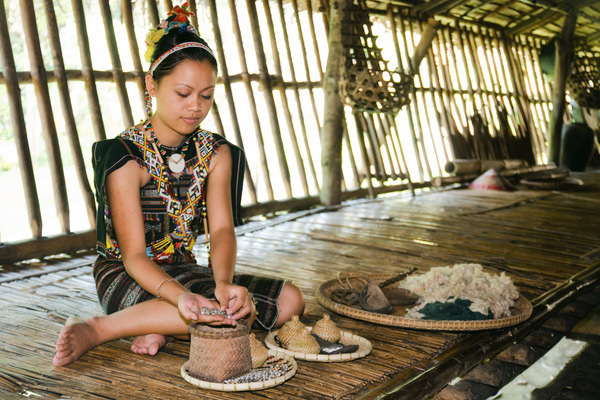 This morning you’ll visit the Mari Mari Cultural Village to learn about the tribes of Sabah and their traditional longhouse villages. After lunch, we’ll take you into Kota Kinabalu for a tour of the city’s highlights. Experience contemporary village life in the Kiulu Valley. 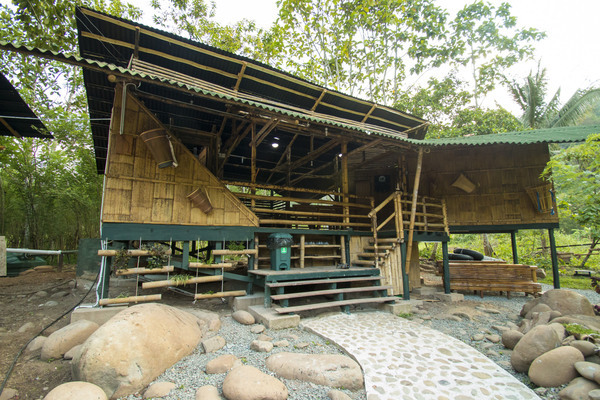 Stop at the market near Tamparuli Suspension Bridge and settle in to your rustic farm stay where you’ll meet your local guide. 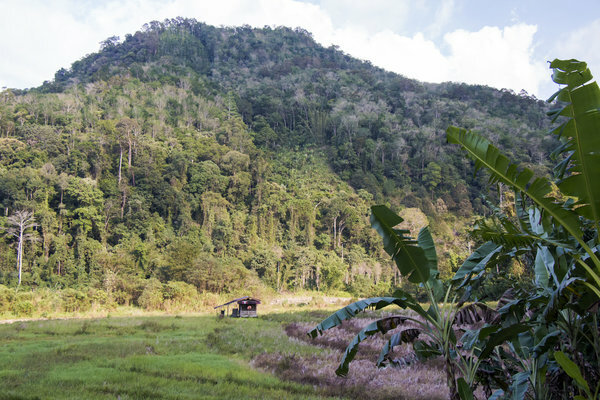 Walk to the nearby village, passing the local school, lush rice paddies, and the Kiulu River. In the evening, your guide may share a few local legends. 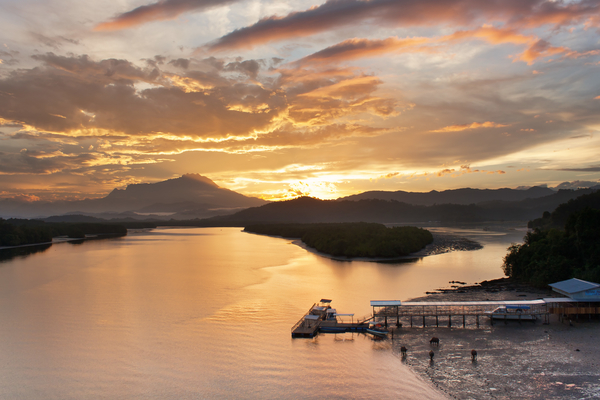 Enjoy a bit of time in the morning listening to the bubbling river and country sounds before you return to your beachside hotel just outside of Kota Kinabalu. 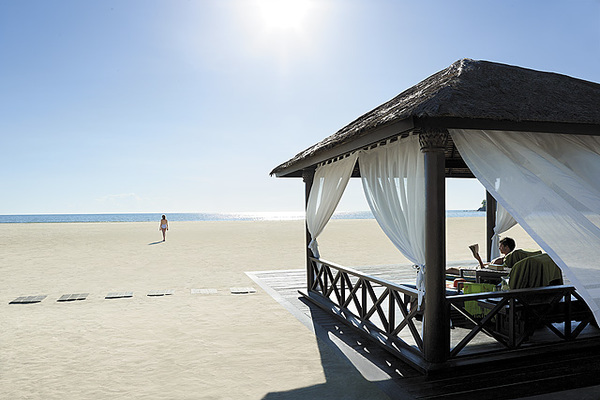 These two days are yours to relax by the South China Sea. Your resort is home to a nature reserve so perhaps go for a guided walk to look for wildlife. 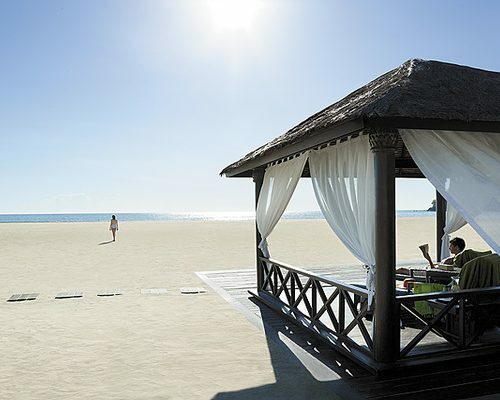 There’s also a golf course, a kids’ centre, horse stables, and beach that stretches for ages. Today you’ll transfer to Kota Kinabalu International Airport for your flight homeward or connecting to your next destination. Safe travels! This itinerary costs from £700 per person based on two adults sharing excluding peak seasons of July-August, Christmas and New Year, and Chinese New Year’s. The price includes all transfers and domestic travel but not international flights. International flights tend to cost between £500 and £800 return – do ask us for advice. Alternatively we can book the flights for you but a booking fee may apply. All prices correct at the time of writing. Give us a call at UK 020 7112 0019 or email us at borneo@fleewinter.com to discuss your requirements and get a confirmed price.